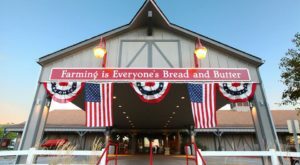 You’ll find some of the best food in the country here in the Hawkeye State! 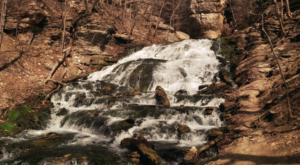 Though many Americans brush Iowa off as a flyover state, we know the truth is that anyone who doesn’t spend time exploring our small towns is really missing out. 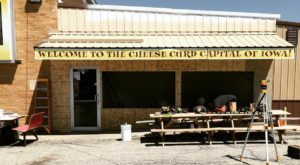 In Iowa City, for example, you’ll find one of the best diners on the entire planet. 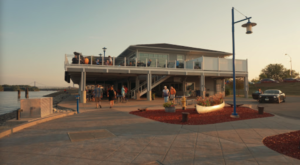 Read more about the Bluebird Diner below. 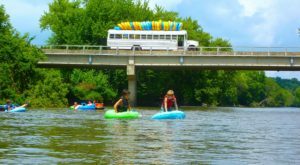 Iowa City is home to the iconic Bluebird Diner that has a reputation for serving up the best breakfast in Iowa. 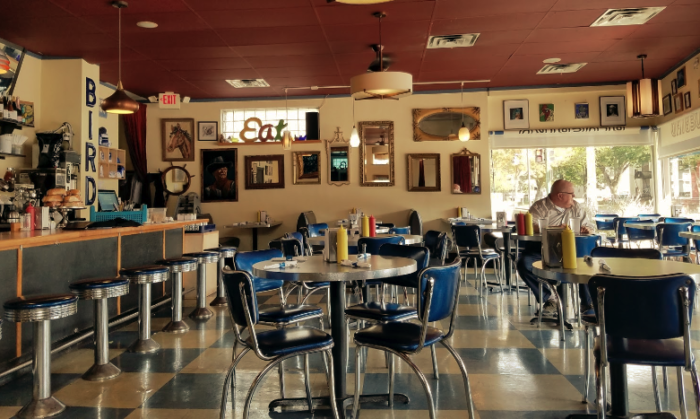 This retro cafe with its vintage decor and chrome tables and chairs will make you feel like you've stepped back in time. 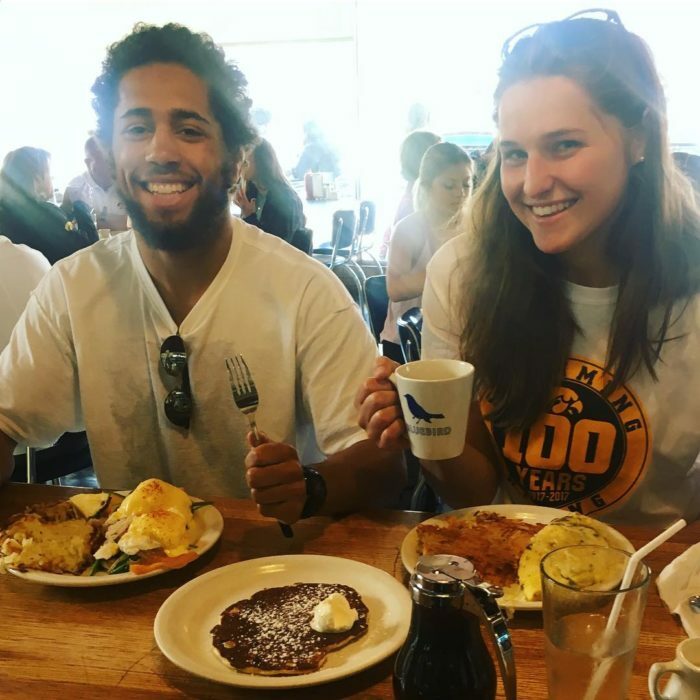 The Bluebird Diner is popular with students and residents in the Iowa City area, who make the trek when they've got a craving for delicious diner food. 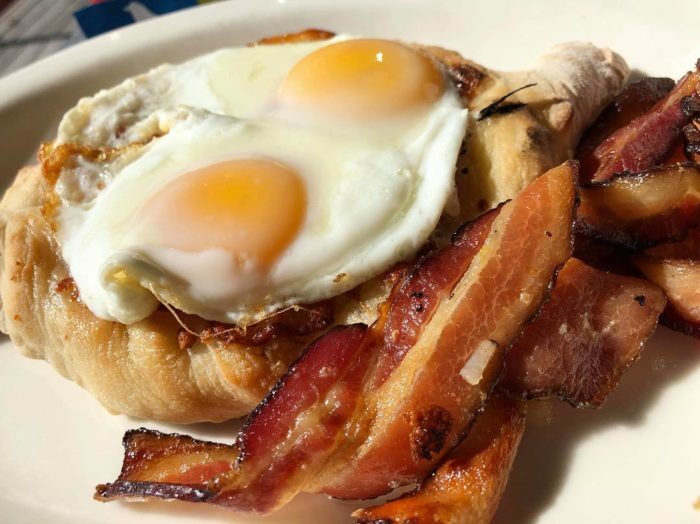 Creative dishes like the Redeye Special, pictured below, keep hungry Iowans coming back again and again. 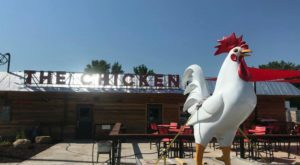 The Redeye Special is made from fresh chicken fried steak, eggs, cheese, and their delicious redeye gravy. 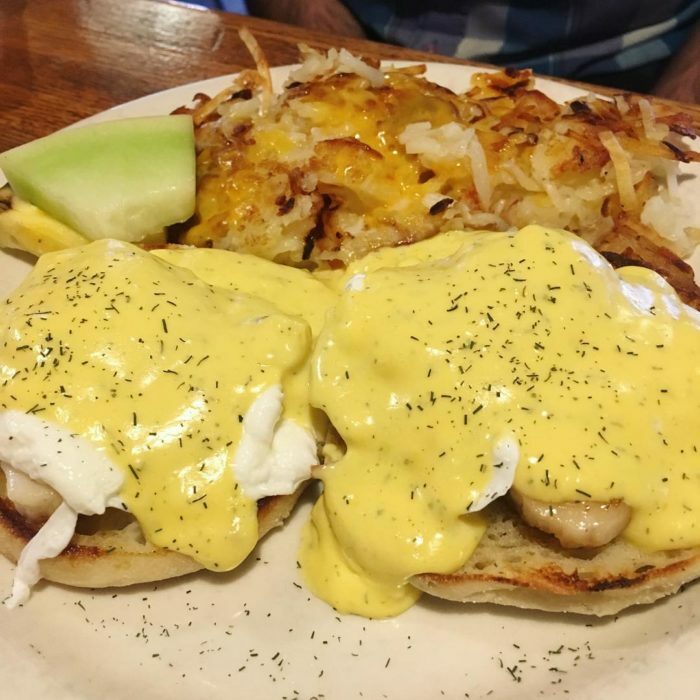 The Bluebird Diner takes eggs benedict pretty seriously, too! Pictured above is their "Huevos Benedictos"! 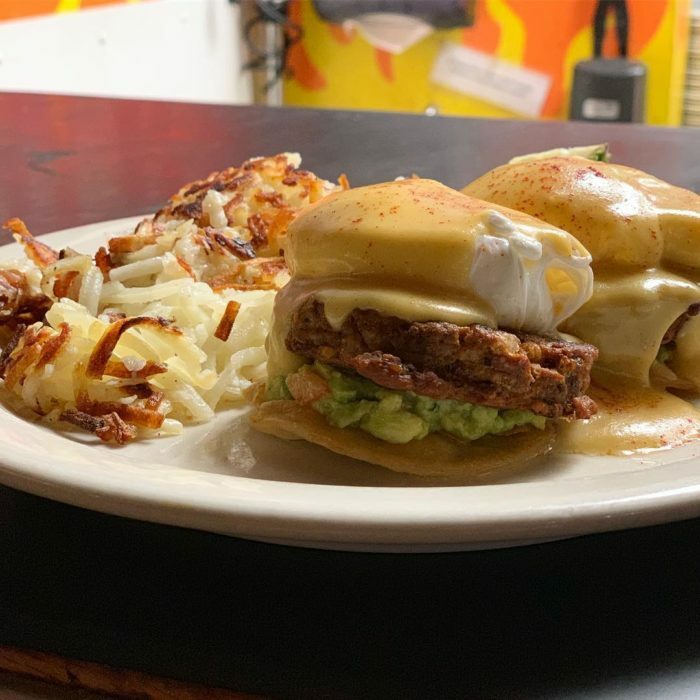 Made with crispy flour tortillas, guacamole and chorizo patties both made in-house, poached eggs, and chili con queso sauce, this dish will blow your mind. Take it up a notch with their seared scallop benedict, if you're in more of a brunch mood. Pair your dish with cheesy hash browns and you'll be in foodie heaven. 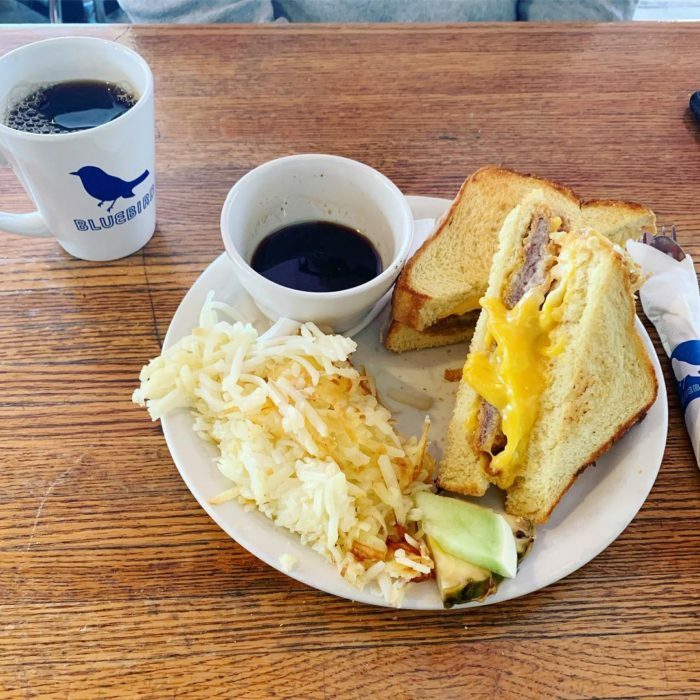 Of course, the Bluebird Diner also makes classic breakfast specials, like bacon egg and cheese, mouthwatering pancakes, crispy sausage, and perfect french toast. 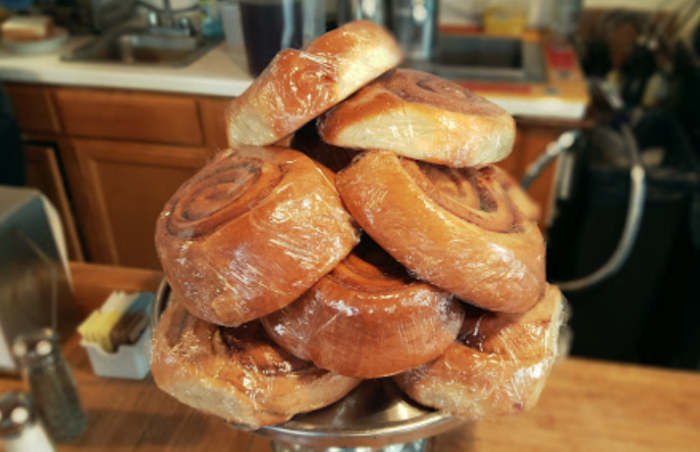 Don't leave without picking up a cinnamon bun to take home. These are made in-house and are worth a visit on their own. 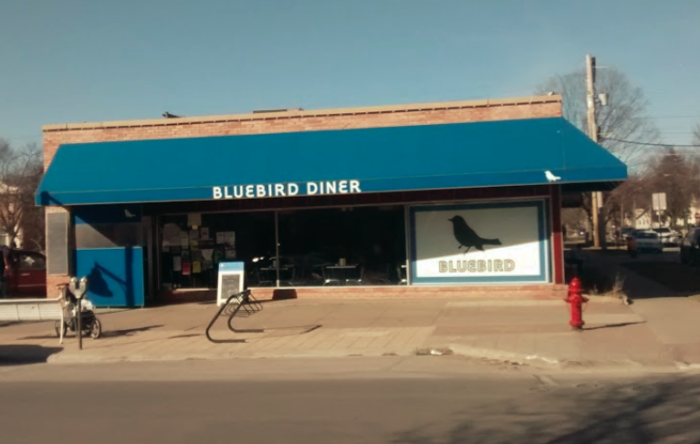 You’ll find the Bluebird Diner at 330 E Market St, Iowa City, IA 52245. 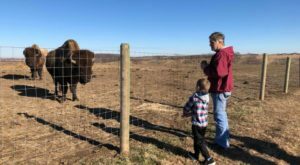 They’re open from 7 a.m. to 9 p.m. Monday through Saturday, and from 7 a.m. to 8 p.m. on Sunday. 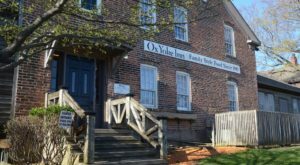 Stop by and try best breakfast in Iowa for yourself.